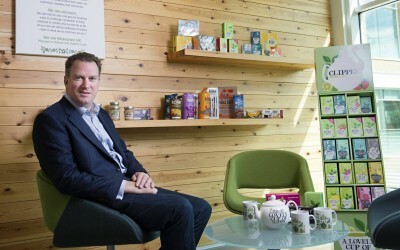 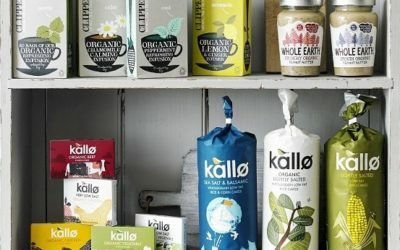 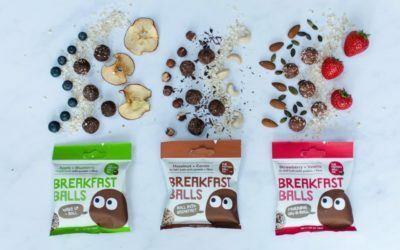 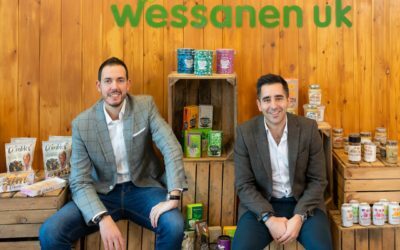 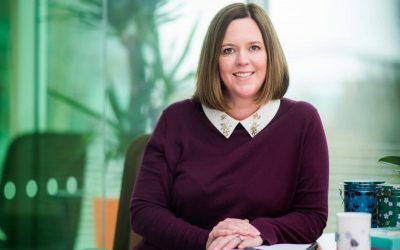 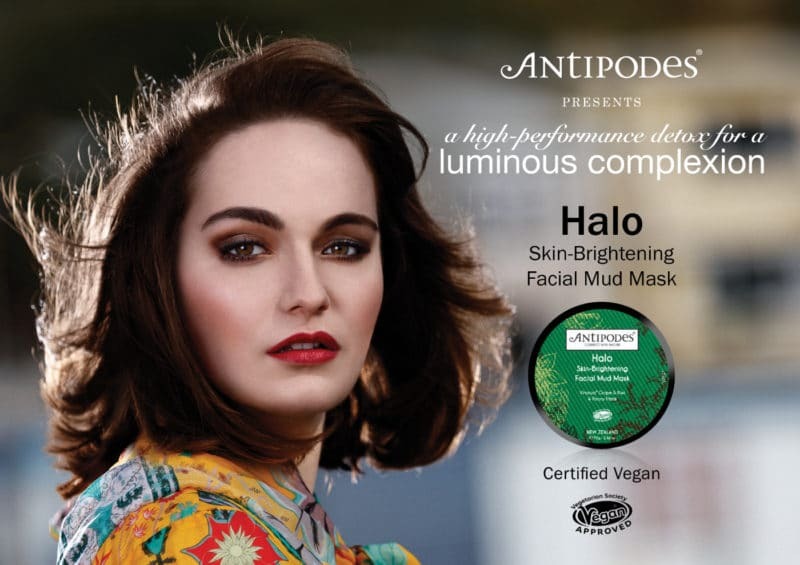 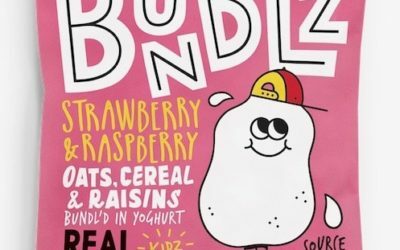 Sussex-based The Protein Ball Co has been awarded Orangutan Alliance Certification for its three-strong Breakfast Balls line. 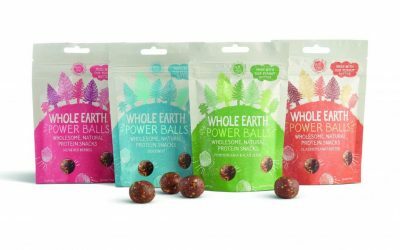 Whole Earth has launched a new range of Power Balls, endorsed by the British Triathlon Federation. 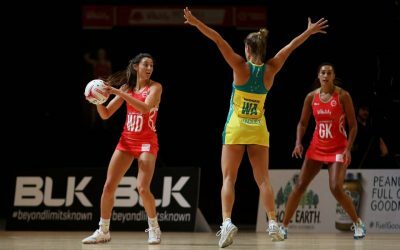 Whole Earth has announced two new high-profile partnerships for 2017/2018, with Reebok and England Netball. 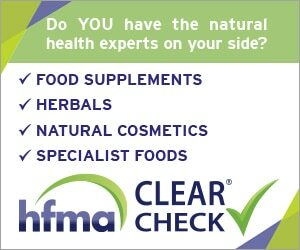 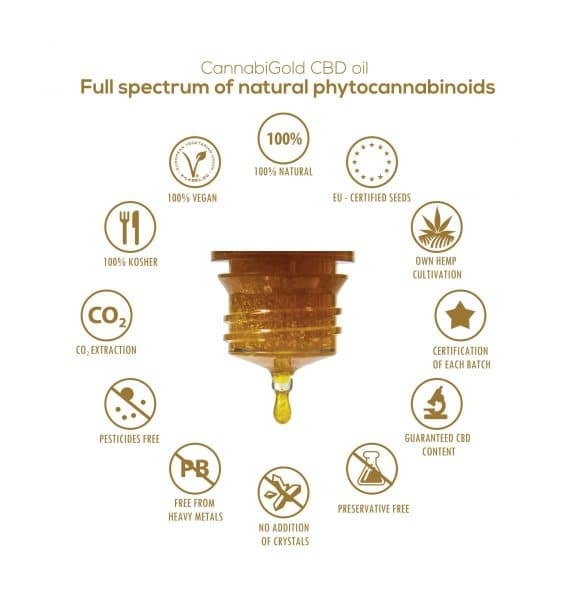 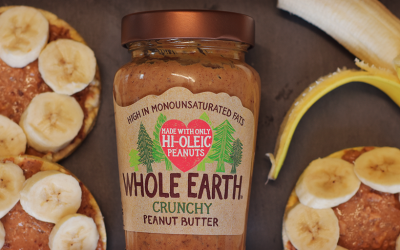 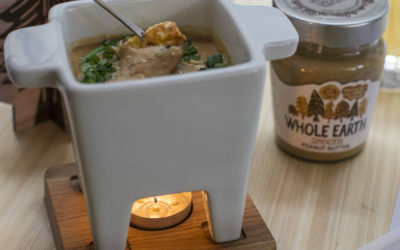 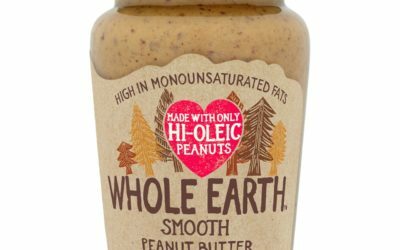 Whole Earth has introduced a new crunchy peanut butter aimed at consumers who are mindful of cholesterol levels. 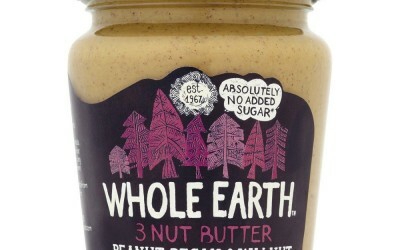 Whole Earth is sponsoring the Man V Horse marathon for the second year running, and has revealed its team for the race. 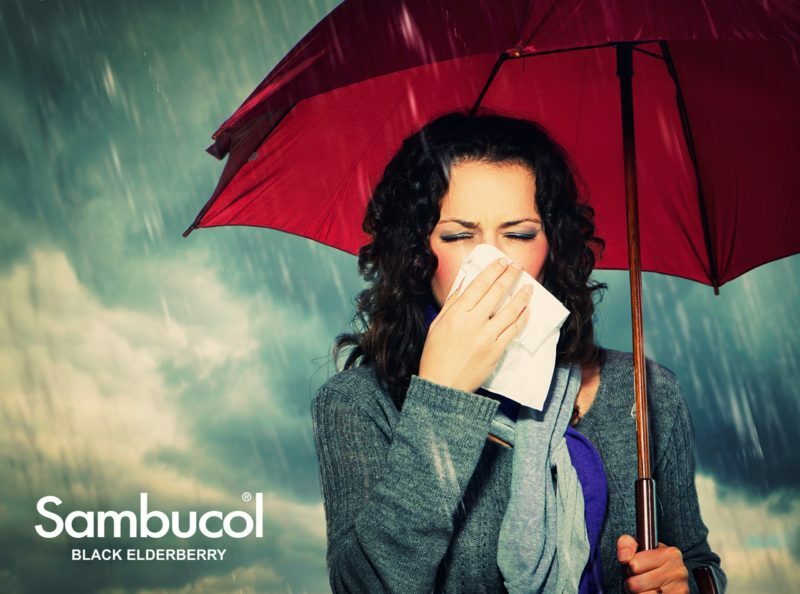 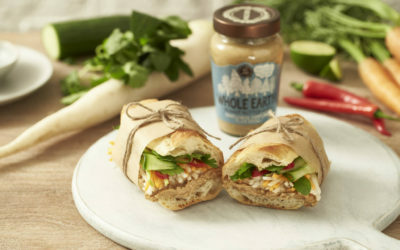 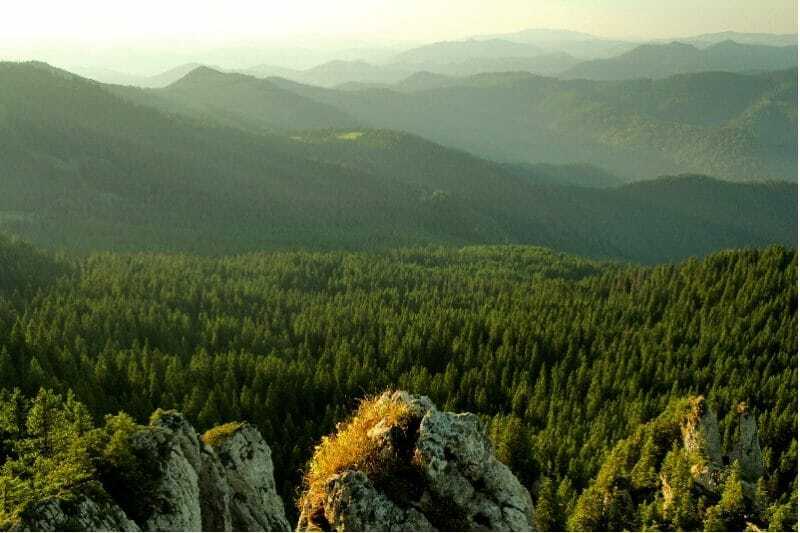 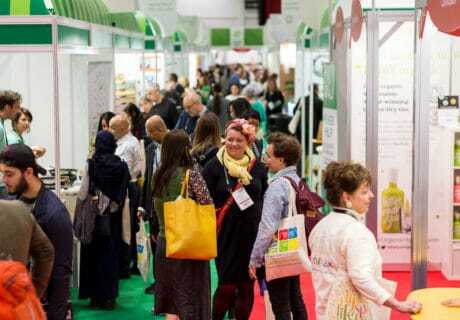 To support British Sandwich Week (8-14 May), Whole Earth has launched its #NaturalBornFiller campaign.